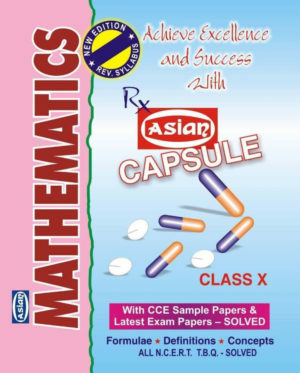 MATHS. 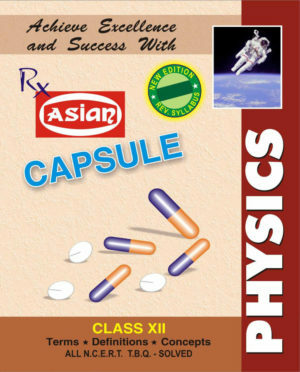 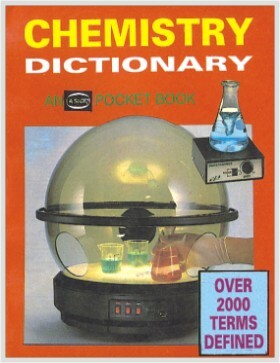 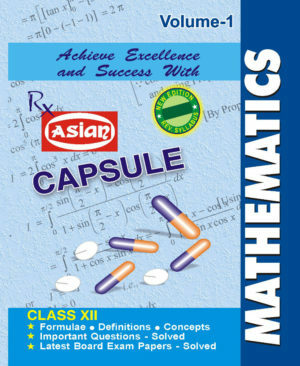 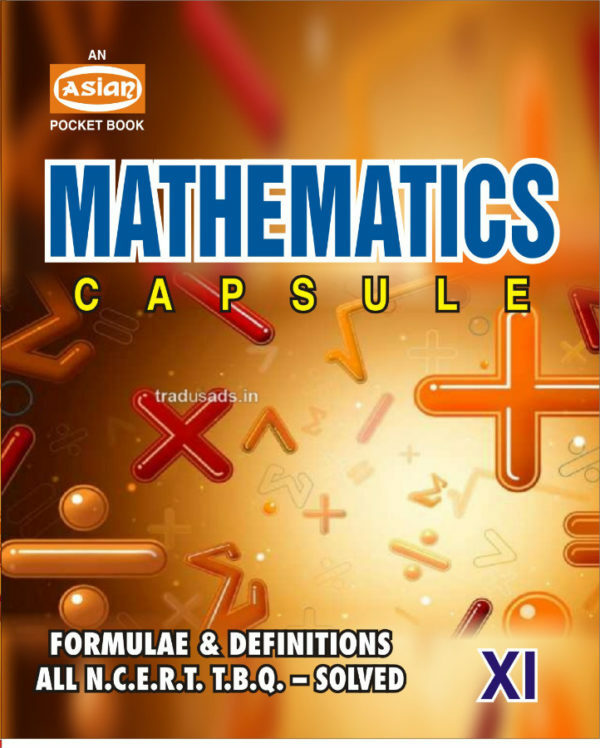 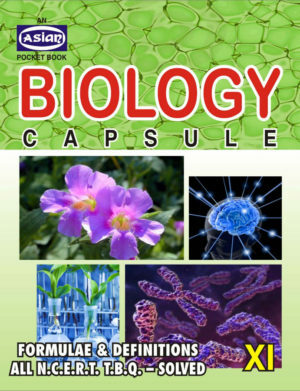 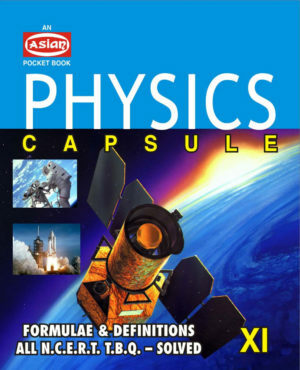 CAPSULE (POCKET CLASS-XI) CBSE SYLL. 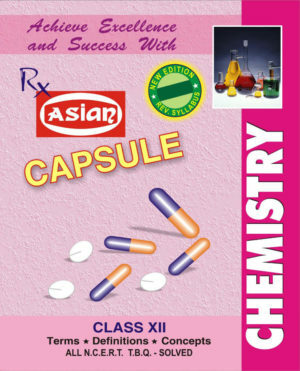 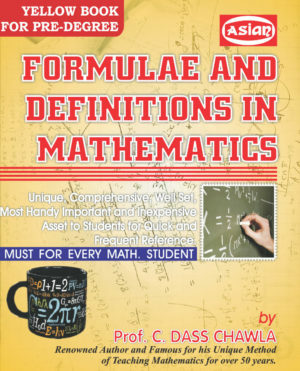 - Computech Publications Ltd.